We’re trying to put an end to dreading the deep conditioning process once and for all. Deep conditioning your hair is vital for a healthy set of locks. Some of us just don’t know what to do while deep conditioning our hair. It’s time to look at this as an opportunity Whether you have a three-minute treatment or something that takes at least half an hour, there are ways to make the most of your time while treating your locks. What to do while deep conditioning hair? A quick call won’t hurt! You’d be surprised what you can actually accomplish in just two to five minutes. 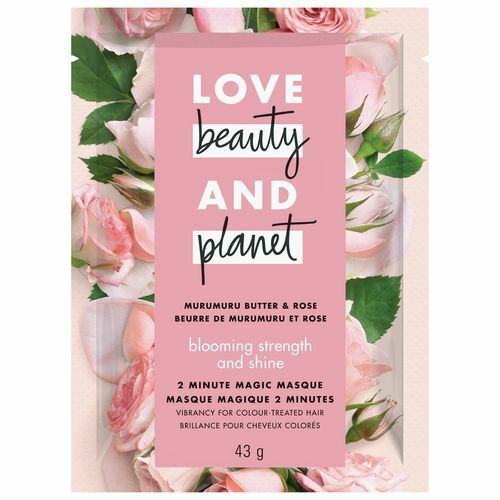 First, try using a mask like Love Beauty and Planet Blooming Color Murumuru Butter & Rose 2-Minute Magic Masque to condition your hair in this short amount of time. In terms of multitasking, this is a great opportunity to get some Zen time in. If you’re new to meditation, this could be a great time for stillness. Apply your deep conditioner, cover your hair with a shower cap and find a quiet place to meditate for five minutes. Not into meditation? Call a loved one for a quick and positive chat to keep you leveled! Some of us like the idea of leaving in our conditioners a little longer. That’s totally fine! 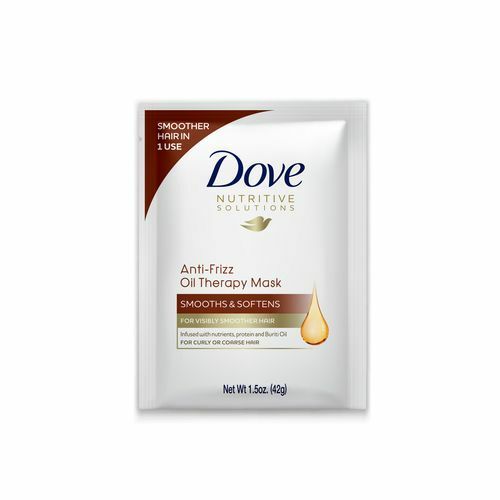 We like the idea of leaving Dove Anti-Frizz Oil Therapy Hair Mask for a little while longer, especially for naturally dry hair types like curly hair. During this time, you can finally get a handle on those dishes you’ve been walking past all day long! Need something to keep you company while doing so? Catch up on a quick podcast. Read and relax while you treat your hair. This is definitely a Netflix and chill moment or you can read a couple of pages of the book you’ve been meaning to read. 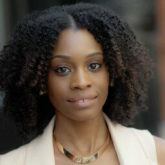 DIY deep conditioners are great for this type of deep conditioning. Try an avocado hair mask or you can do an oil-infused conditioner that you’ve created on your own. 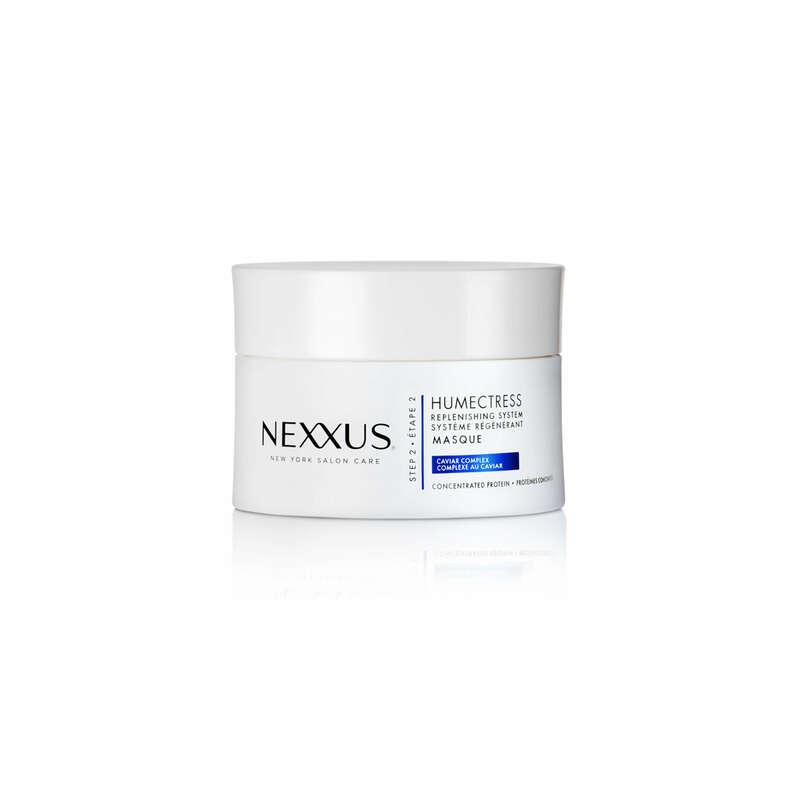 One of our favorite combos: Coconut oil added to Nexxus Humectress Moisture Restoring Hair Masque. Try silk pillowcases for healthy hair!